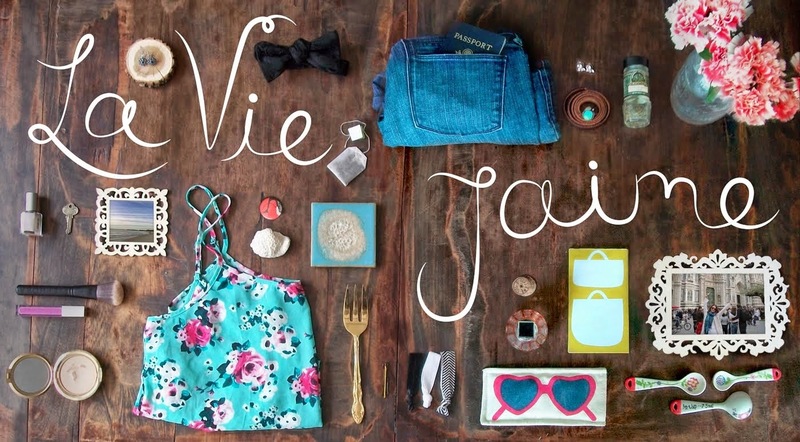 La vie Jaime : La vie...J'aime 1st birthday giveaway winner! 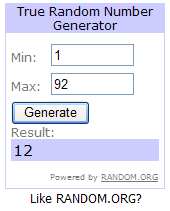 La vie...J'aime 1st birthday giveaway winner! Congrats! Email me at laviejaime@gmail.com to claim your prizes. Yeah, that's true! Post Secret can be depressing...for sure. I can't tear myself away though. I'm glad he only posts once per week! Hope it's me next time, but congratulations to the winner anyways! YAY! Congrats to the winner! !